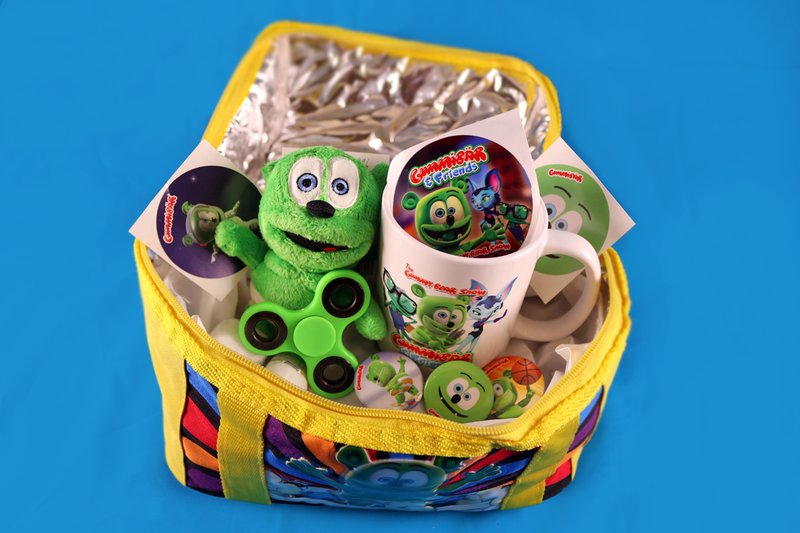 Gummybear International Announces Gummibär Fidget Spinner Giveaway - Gummybear International Inc.
Gummybear International is celebrating the launch of a brand new YouTube channel called Gummy Bear Show Mania with a brand new giveaway, the Gummy Bear Show Mania Fidget Spinner Giveaway. It will feature all of the episodes of Gummibär’s animated web series Gummibär and Friends: The Gummy Bear Show in silly, fun, and random ways like fans have never seen them before. 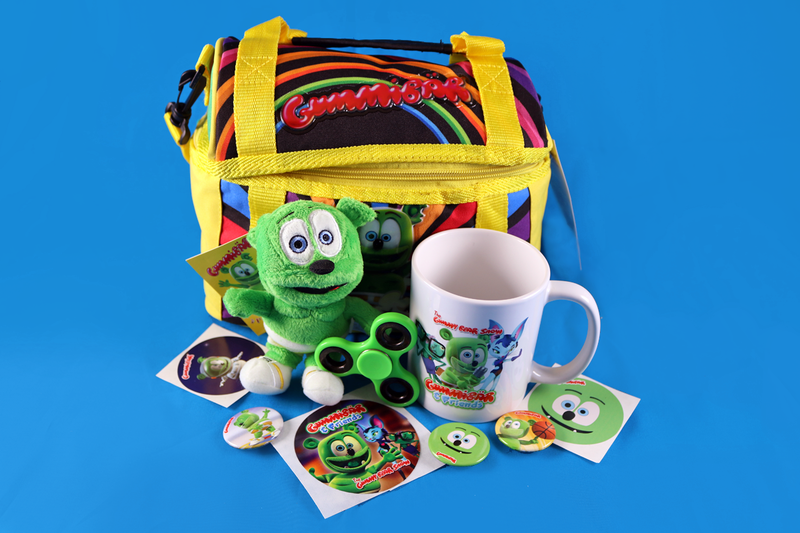 In conjunction with the debut video on the channel which features fidget spinners, Gummybear International is giving away an awesome Gummibär prize package that includes a free Gummibär green colored fidget spinner along with several other Gummibär prizes. 1. 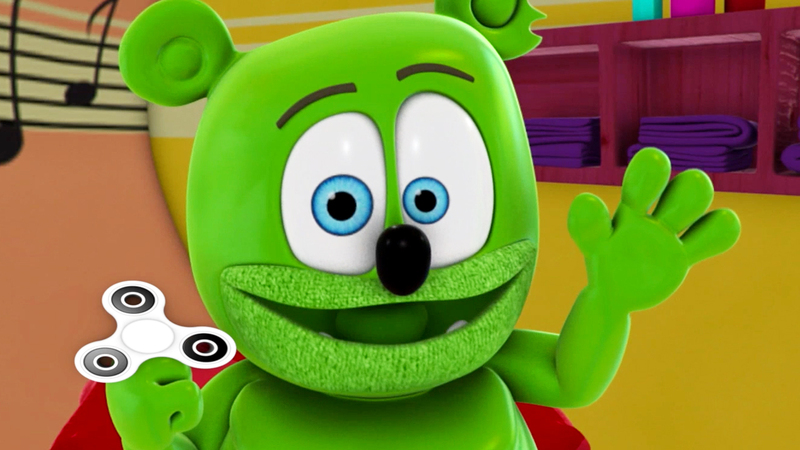 Subscribe to the Gummy Bear Show Mania YouTube Channel here: Gummy Bear Show Mania. 2. Watch this video and count how many times they see a fidget spinner. 3. Complete the form included on the giveaway announcement page with their Name, Address, and Fidget Spinner count. The winner will be notified via email that they have won the giveaway and the prize will be sent to the name and address entered in the form above. Fans should be sure to check their address and information to ensure the successful delivery of their prize package should they win. Giveaway ENDS at 3pm Eastern Time on Thursday, July 20, 2017. If only one person submits an entry with the correct count of fidget spinners, they will automatically win the prize. If there is more than one entry with the correct count of fidget spinners, there will be a random drawing to select the winner from among all of the correct entries. The winner will be selected within 24 hours of the end of the giveaway. The winner will be notified via email that they have won the prize. The prize package will be mailed out within 3 business days of the end of the giveaway. I counted 42 fidget spinners!